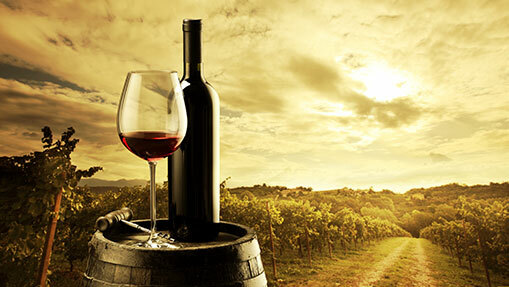 This course is designed for all wine lovers, even professionals, who want to deepen their knowledge of wine. It gives you basic understanding about the aroma, taste and appearance of a great wine. It’s designed to increase your tasting confidence, as well as basic knowledge about storing, opening and serving wine, and how to pair wine with food. The lessons are conducted by respected and experienced sommelier Savvas Papathoma.